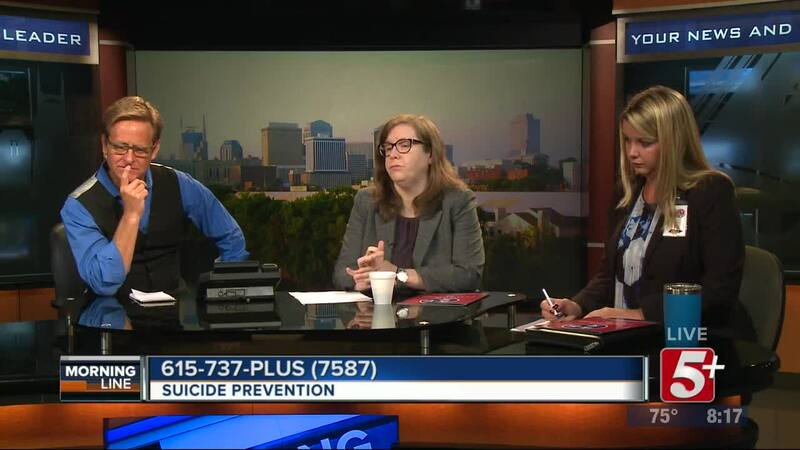 Did you know suicide is the 10th leading cause of death among Americans? 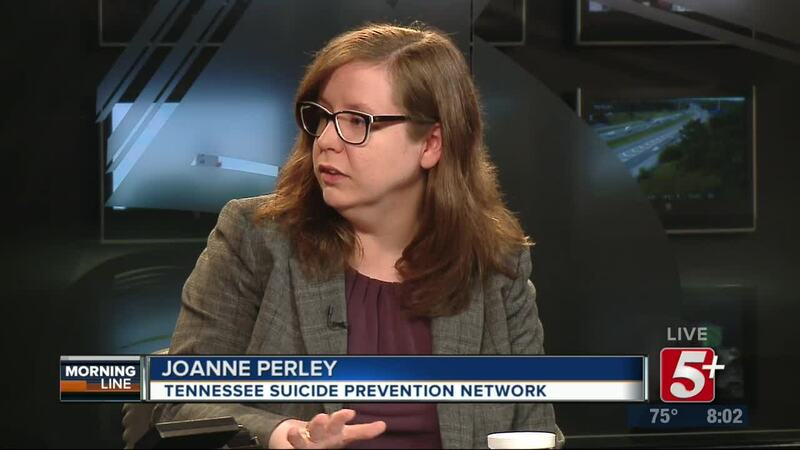 On today's MorningLine, we'll discuss this difficult topic with Joanne Perley with the TN Suicide Prevention Network, and Misty Leitsch with TSPN Zero Suicide, and tell you about possible warning signs, prevention, and the help available right here in Tennessee. Be sure to watch to learn more. Did you know suicide is the 10th leading cause of death among Americans? On today's MorningLine, we'll discuss this difficult topic with Joanne Perley with the TN Suicide Prevention Network, and Misty Leitsch with TSPN Zero Suicide. 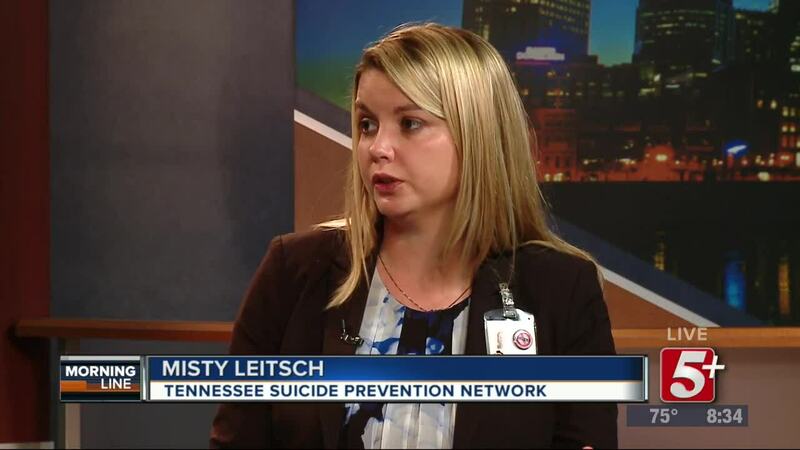 We'll talk about possible warning signs, prevention, and the help available right here in Tennessee. Be sure to watch to learn more.